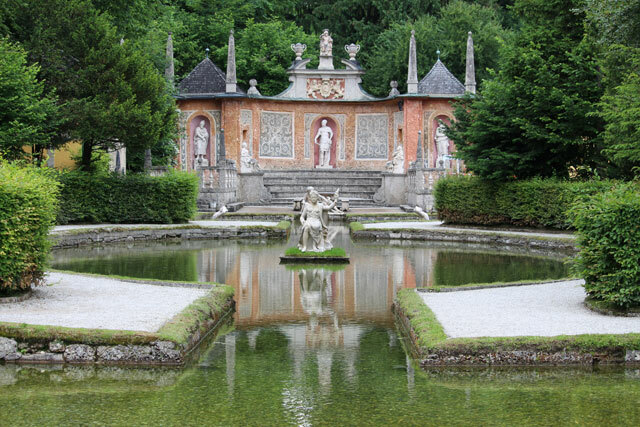 The Salzburg region is the perfect place to go for fascinating culture and stunning outdoor beauty. 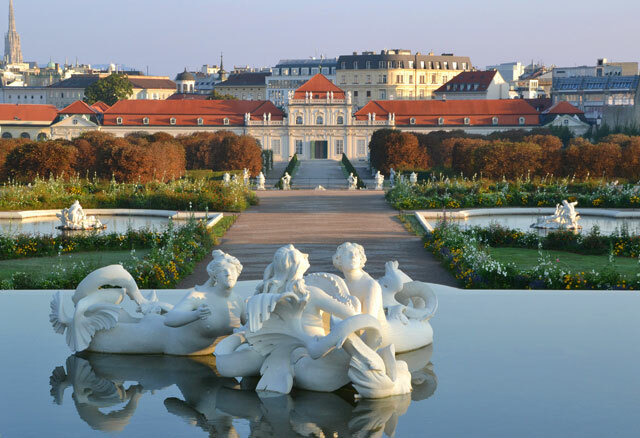 Cosmopolitan Vienna, known for its rich cultural heritage is quintessential Old World Europe. With an Untours Sampler, you can enjoy a week in Vienna and combine it with a week in Prague, Budapest or Salzburg.